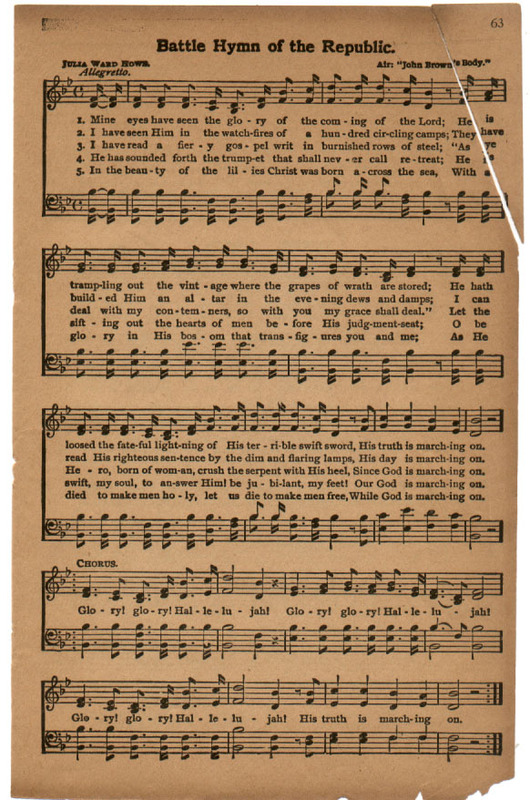 Thomas Chalmers' recording of "Battle Hymn Of The Republic" is 100-years-old this year. He recorded his version on May 29, 1917 (Edison Records, 82133-R). 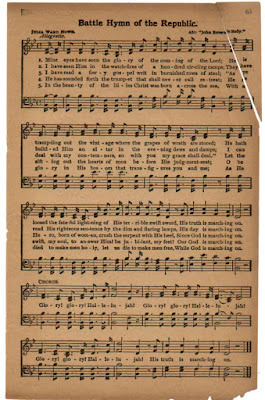 The song first gained popularity around Charleston, South Carolina, where it was sung as a Methodist Camp Meeting song, particularly in churches belonging to free Blacks. 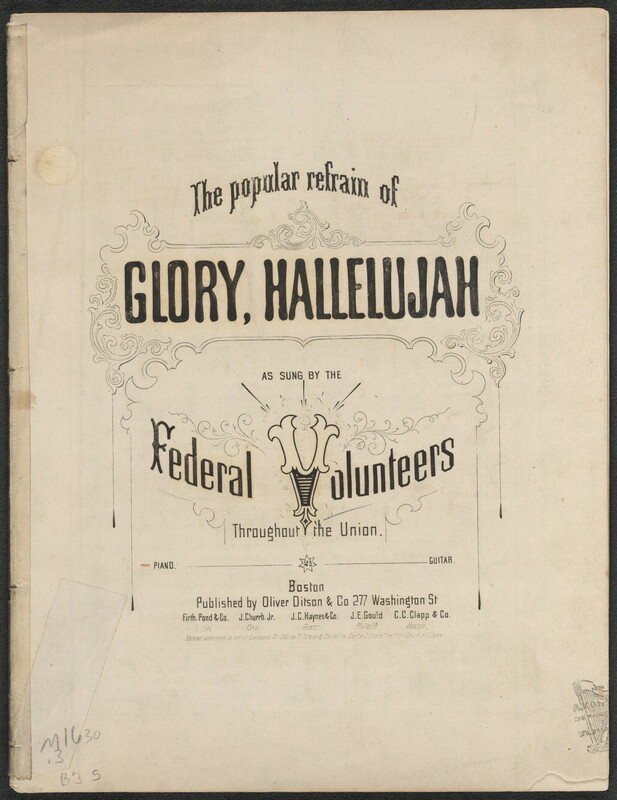 By contrast, it was also used early on as a marching song on army posts. The song gathered new verses following the insurrection at Harper's Ferry, led by John Brown and carried out by a cadre of nineteen men on October 16, 1859. Brown's actions, trial and subsequent execution made him a martyr to Abolitionists and African-Americans and prompted some people to add the following lines to Steffe's by then popular song. 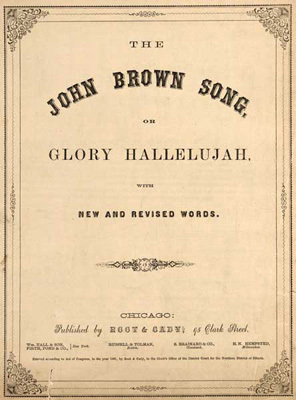 Some have also theorized that the new verses were written about an inept Army sergeant named John Brown, thus giving the lyrics a kind of humorous double entendre. By the time of the Civil War "John Brown's Body" had become a very popular marching song with Union Army regiments, particularly among the Colored troops. The Twelfth Massachusetts Regiment, in particular, has been credited with spreading the song's fame on their march to the South, where Confederate soldiers then inverted the meaning of their words and sang, "John Brown's a-hanging on a sour apple tree." The war's rivalry continued to be carried on in music as the northerners then sang in turn, "They will hang Jeff Davis to a sour apple tree." But it was when Julia Ward Howe visited Washington, DC in 1861 that the tune properly came to be called "The Battle Hymn of the Republic." Howe and her husband, both of whom were active abolitionists, experienced first-hand a skirmish between Confederate and Union troops in nearby Virginia, and heard the troops go into battle singing "John Brown's Body." That evening, November 18, 1861, Ward was inspired to write a poem that better fit the music. 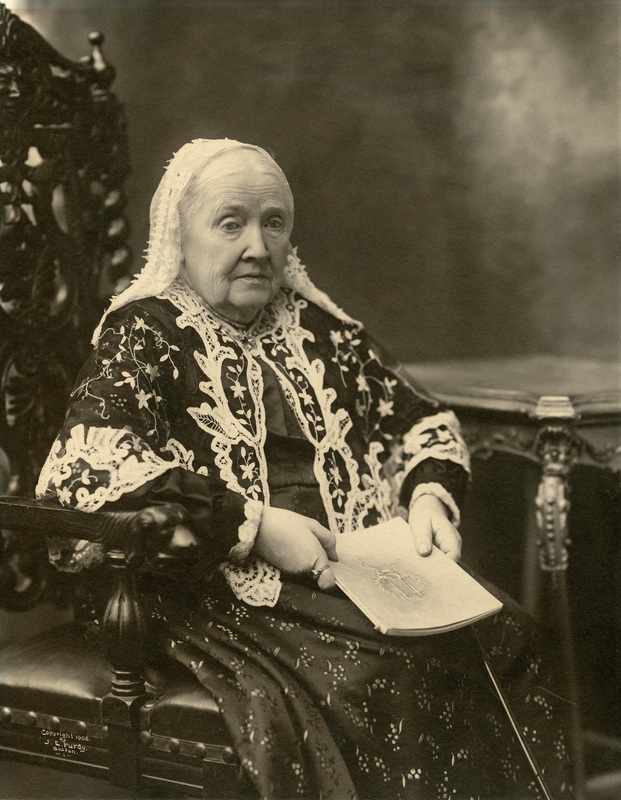 It began "Mine eyes have seen the glory of the coming of the Lord." "I went to bed and slept as usual, but awoke the next morning in the gray of the early dawn, and to my astonishment found that the wished-for lines were arranging themselves in my brain. 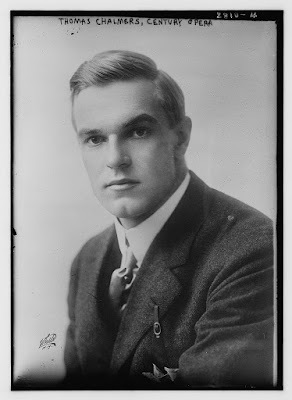 I lay quite still until the last verse had completed itself in my thoughts, then hastily arose, saying to myself, I shall lose this if I don't write it down immediately. I searched for an old sheet of paper and an old stub of a pen which I had had the night before, and began to scrawl the lines almost without looking, as I learned to do by often scratching down verses in the darkened room when my little children were sleeping. Having completed this, I lay down again and fell asleep, but not before feeling that something of importance had happened to me." 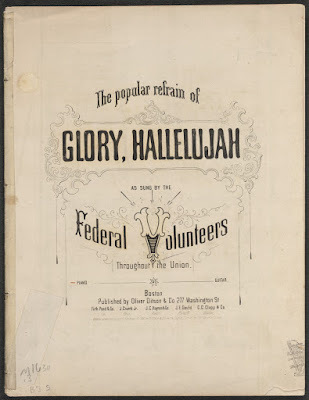 "Battle Hymn of the Republic" was first published in The Atlantic Monthly on February 1862.